Spring into Action for a Super Sweet Steal! 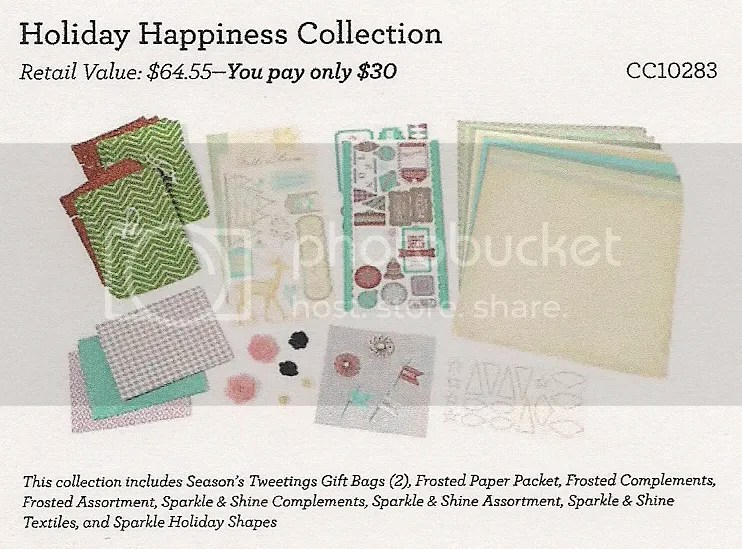 During the month of July, when you purchase $25 (USD & CAD) in current, retail priced stamps, you qualify to receive either the July Stamp of the Month, My Acrylix® Life Is Wonderful, FREE or any one of the Hostess Rewards stamp sets featured in Annual Inspirations 2014–2015 or Seasonal Expressions 2 for only $5 (USD & CAD)! That is a savings of up to $17.95 USD / $19.75 CAD! The July Stamp of the Month is a lovely, versatile stamp set that is a great match for your cards and layouts that celebrate all the wonderful things—big and small—that life has to offer. 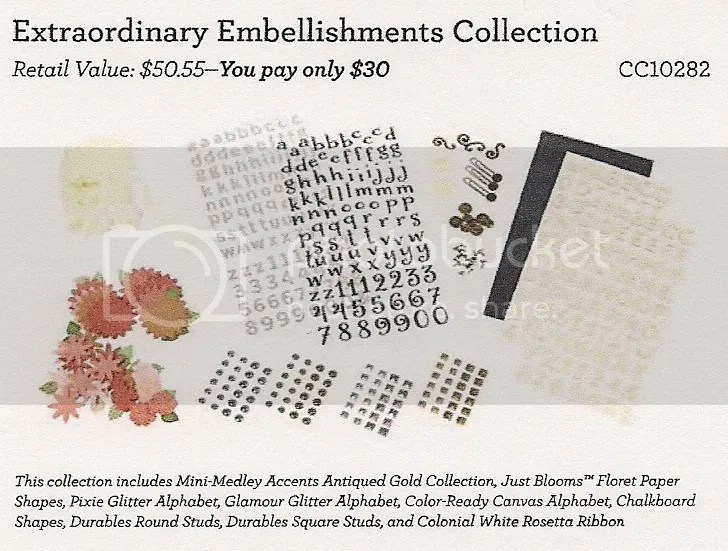 Additionally, the Hostess Rewards stamp sets have previously only been available as part of the Hostess Rewards program, which means now is the perfect opportunity to get those special stamp sets you’ve had your eye on! 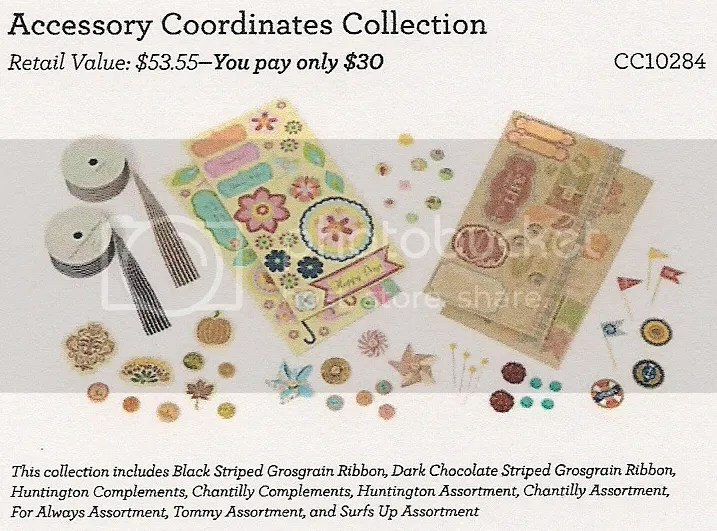 To get your FREE stamp set or your $5 (USD & CAD) Hostess Rewards stamp set, simply place an order for $25 (USD & CAD) of any current, retail priced stamps. This offer is available only during the month of July and applies only to the July Stamp of the Month and current Hostess rewards stamp sets, so spring into action and jump on this deal before it’s gone! 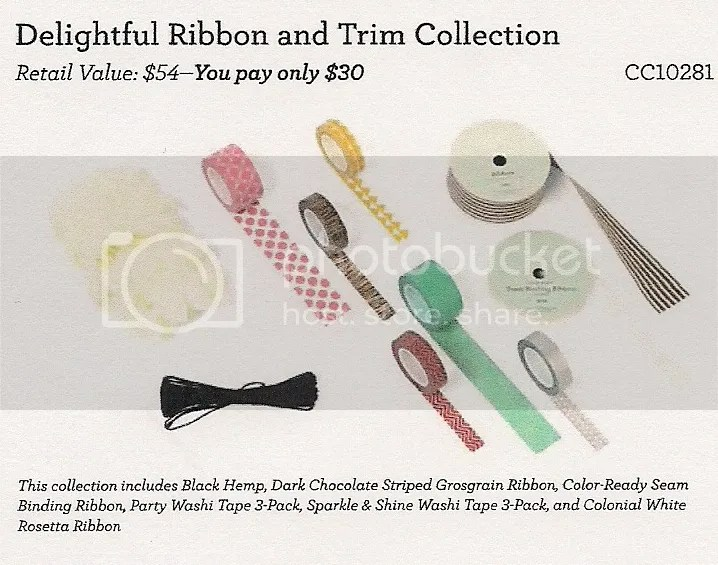 You already know that we are silly for stamps, passionate for papercrafting, and mad for memory keeping, but do you know that we are wild for washi tape? 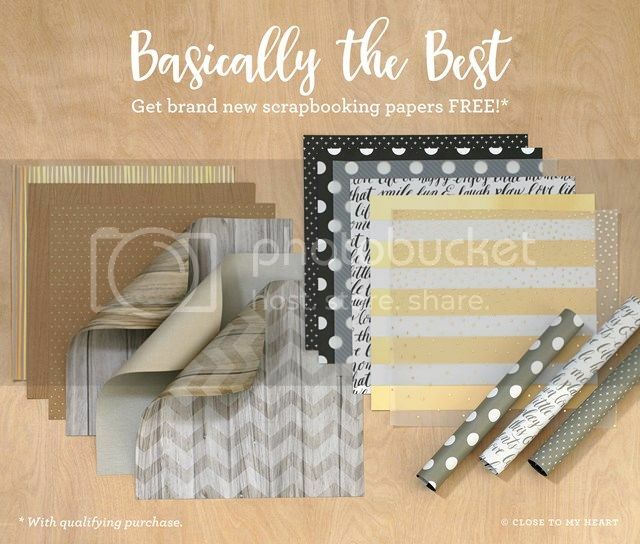 With eight (YES, 8) different colors and fun patterns like stripes, polka dots, chevron, and houndstooth, how could we resist? You won’t be able to resist this latest craze, either! 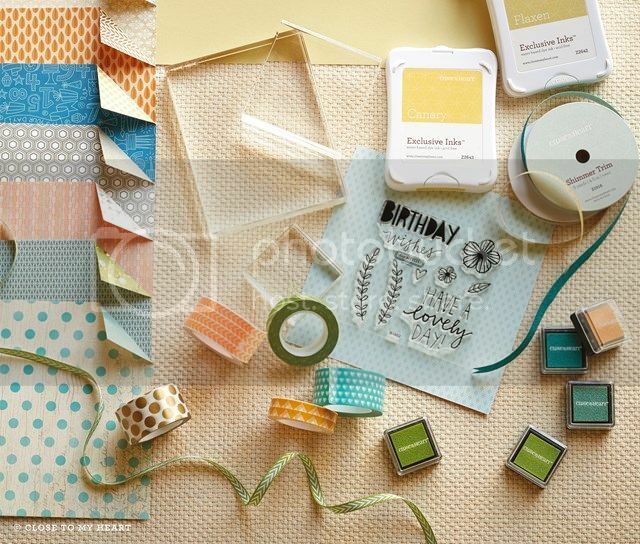 Watch the video to discover tips, tricks, and the pure joy of washi tape. Create a heartfelt gift for your mother using the My Creations™ Hip Pics album and the My Acrylix™ Mother’s Day stamp set. 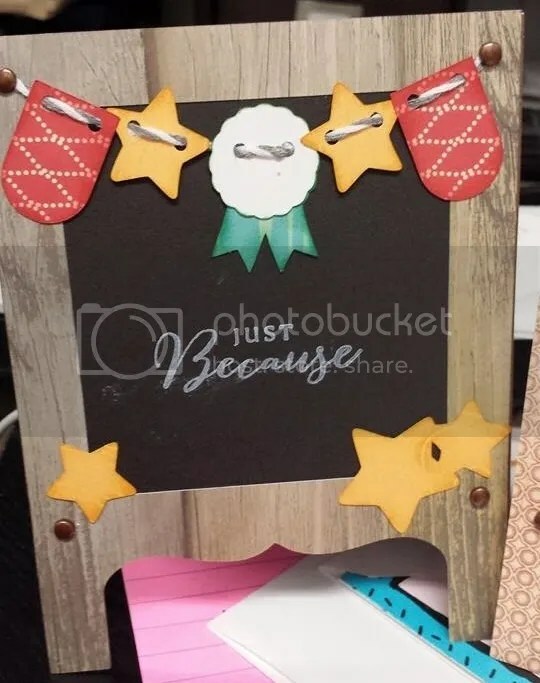 Decorate the pocket photo pages with sentimental photos, stylish embellishments, and memorable words of gratitude to show her how much she means to you. 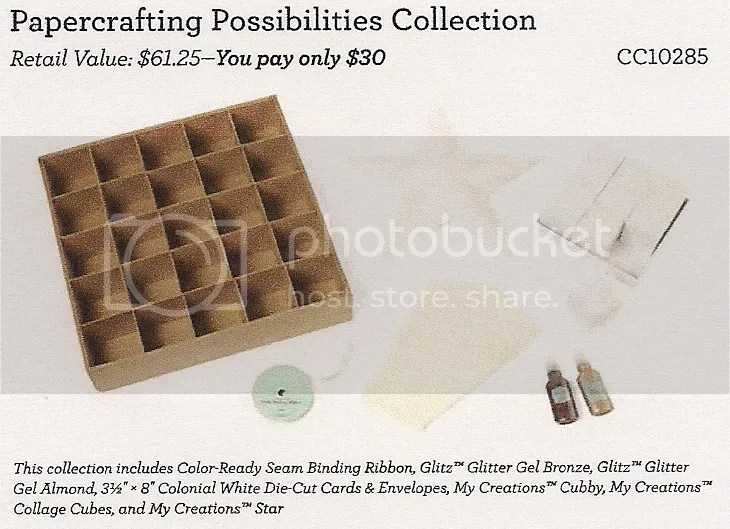 Are you thinking about attending my April 12th Card Workshop? If you are, please do come! I’d love to have you, and we are making 4 fabulous cards! 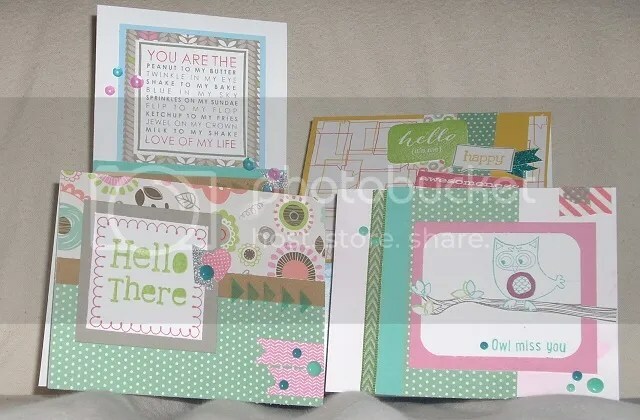 4 FABULOUS Card Workshop – Lollydoodle Paper pack and 3 different stamp sets! Please forgive the pictures, I couldn’t get the camera to be nice to me…I will try again on a sunny day and see if I can’t get better pictures! The first two cards are part of the Lollydoodle Card Workshop on the Go (G1080) on page 75 of the idea book, with a few little personal modifications. We will use the masking technique, and check out the sequin dots that come only in this workshop! 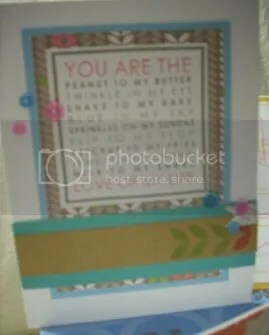 You Are the Love of My Life – from WOTG G1080 Lollydoodle Card Workshop on the Go. The next card uses the my acrylic stamp set B1450 Owls and is based on the card on page 56 of the idea book. We will be using the spray pen with blush ink to spritz our card base, and then build our card on top of that. We will be using markers to color the scene. My sample in the picture isn’t colored because I want you to use your imagination to create your scene! Owl Miss You- Card 3 using stamp set B1450 (Owls), lollydoodle paper pack, washi tape, chevron ribbon and aqua dots. 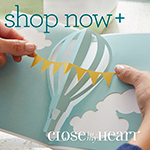 Our fourth and final card of the day uses the April Stamp of the Month, S1404A Balloon talk (available for only $5 when you place an order of $50 or more). 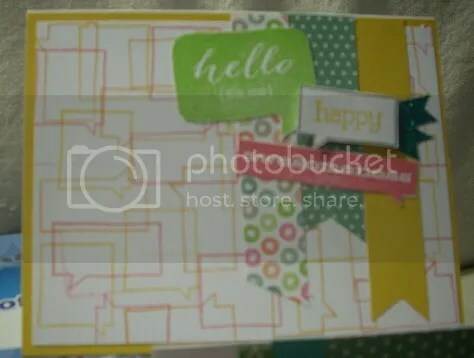 We will use random stamping and fussy cuts to make this card fabulous! Hello There card using Stamp of the Month S1404A, lollydoodle paper pack, honey carstock, and teal shimmer trim. 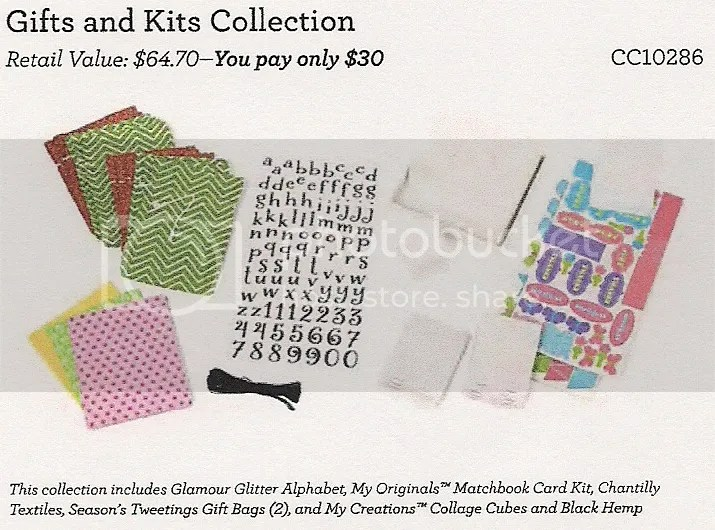 Cost is $5.00 for the workshop, however; if you place an order, the workshop is FREE!!! We would love to have you join us!!! If you can make it, please RSVP to toniawilcox@gmail.com, leave a comment below, or give me a call at: 720-338-2536.